Are you considering new or updated insulation for your home and have question about injection foam and how it works? 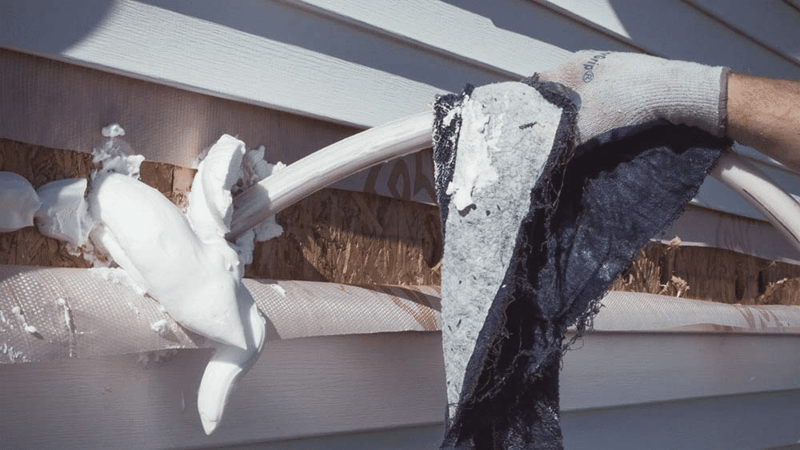 You have some basic ideas about house insulation, but you are looking for more answers specifically about injection foam. RetroFoam of Michigan has been insulating homes with injection foam in Michigan’s lower peninsula since 2000. Injection foam is an insulation and air barrier that will seal enclosed cavities such as existing walls against air movement. On the other hand, spray foam insulation can be used to insulate the open areas of the house including the attic, crawl space, and rim joist. Injection foam never loses its shape in the cavity, unlike conventional insulation materials like fiberglass and cellulose. Injection foam completely fills the cavity filling in cracks and gaps when it is installed. 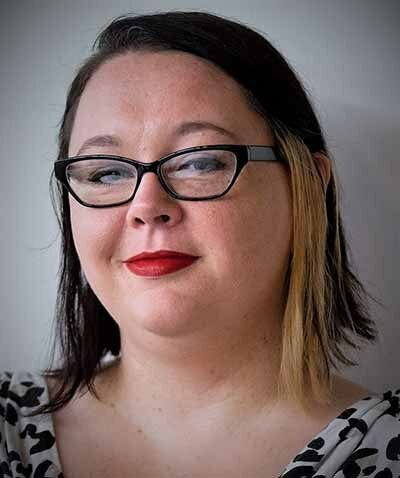 It doesn’t settle, compress, or sag over time. When heating or cooling your home, your insulation should keep the temperature in the house consistent without the furnace or air conditioner working overtime. This system keeps your energy bills down and maximizes your home’s comfort. When insulation works, its will impact the conduction (heat transfer) and the convection (air flow), which can both impact the comfort and energy efficiency of your home. More traditional forms of insulation – fiberglass and cellulose – are resistant to heat that is transferred through conduction. During the winter months, that heat transfer is from the inside of your home to the outside and vice versa in the summer. Air flow allows the movement of air in and out of your home through gaps in the walls, attic, crawl space, rim joist, doors, windows, and electrical outlets. This air leakage contributes to a critical source of a home’s energy loss. It also contributes to discomforts such as drafts, cold floors, and ice dams. To reduce this air leakage, foam insulation works best because it provides heat resistance and an air seal. What is Injection Foam Insulation Made of? RetroFoam is a three-part resin injection foam insulation designed to insulate enclosed cavities such as existing walls. As the resin mixes with a foaming agent and water, it transforms into RetroFoam insulation. Looking much like shaving cream in its consistency, injection foam insulation will fill the nooks and crannies while making its way between wires and pipes when injected into existing walls. The injection foam creates an air barrier that helps to prevent drafts and energy loss through existing exterior walls. What is the Process of Installing Injection Foam Insulation? Injection foam can be installed into an enclosed cavity, such as existing walls with no need to tear down walls or waiting until you remodel. It can also be installed in concrete block walls to fill the cores. Foam can be injected with existing walls without removing the outdated fiberglass insulation. If loose cellulose exists, the crews will remove as much of it as possible before injecting the foam insulation. Find answers to foam insulation FAQ in our learning center. Exterior existing walls can be insulated with injection foam from the outside in most cases. There are rare instances when it is necessary for crews to insulate from inside the home. For homes that have aluminum or vinyl siding, a piece is removed from the side of the home and a hole is drilled into each stud cavity. Foam is then injected into the holes. A good contractor knows the cavity is completely filled by timing the cavity fill, methodical placement of the insertion holes, and with back-pressure on the insertion hole. Once the cavity is full, the holes are plugged with Styrofoam plugs and the siding is replaced. For brick exteriors, small holes are drilled through the mortar joints between every stud to inject the foam insulation. When the cavities are full, the holes are re-mortared and are usually matched to the existing mortar. Wood siding tends to be trickier. If the siding can be easily removed, the same process for aluminum and vinyl siding is followed. 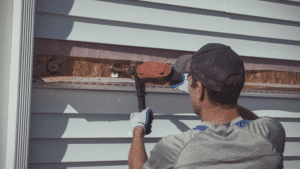 If the siding can’t be removed, holes must be drilled through the wood siding and filled with wood plugs once the foam insulation has been injected. How Does Injection Foam Insulation Affect a Home’s Energy Cost? Air that leaks through the home’s envelope – the exterior walls, windows, and doors – is a waste of energy and increases a homeowner’s monthly energy bills. Creating a well-sealed envelope, coupled with the right amount of insulation, can make a significant difference in your heating and cooling bills, according to the U.S. Department of Energy. So now that you’ve learned about injection foam insulation, you may have decided it is what is best for your home. If you live in Michigan’s lower peninsula and are ready to schedule a free in-home estimate give us a call at 866-900-3626, or fill out the form on our website. You can also check out our budget calculator to give you a rough idea of the cost to insulate the exterior walls of your home.